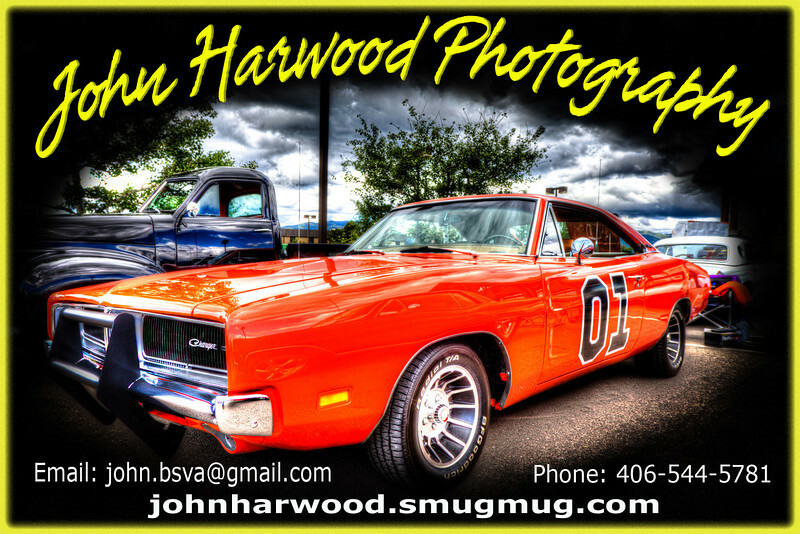 Get your Custom Photo shoot with one of kind Creative photo processing by contacting John Harwood Photography and schedule your shoot today. $50 for the shoot and $25 for the creative processing. Many products available including Fathead style wall clings, calenders, Metal prints, Canvas Prints, License Plates, Tee Shirts, Mouse Pads, IPhone 4 cases, Magnets, Posters, and more.